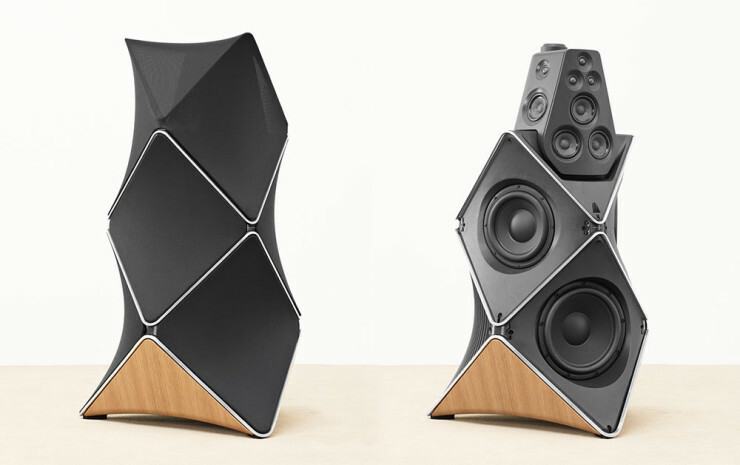 Bang & Olufsen Releases The BeoLab 90, An $80,000 Speaker Set | OhGizmo! 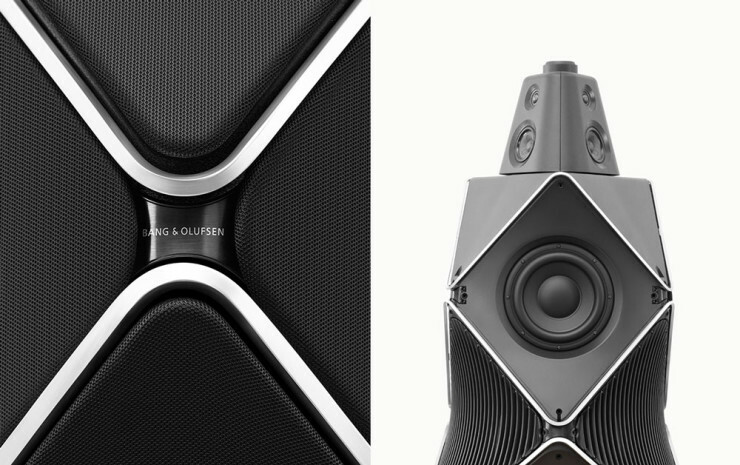 For the same amount of money you’ll spend on Bang & Olufsen’s new Beolab 90, you could buy 4 average new cars. Or put a sizeable down payment on a luxurious home. But if you already have the cars, and the home, and more money in your account than most people make in a lifetime, these speakers sure look like the bee’s knees. Aside from their fantastic design, the BeoLab 90 packs a host of fascinating features that would be sure to liven up the mega parties you’re probably already throwing in your fancy mansion. The most interesting of these is what the company calls Beam Width Control, which allows you to precisely direct the sound to any place in your room; if you want to fill it up entirely, pick the 360 degree setting and sit back as the speakers blast away from their 8,200 Watt powerhouse (produced by 14 ICEpower and four class D amplifiers), or have them point at the living room only, for instance. Microphones on the set pick up the sound reflected off your walls, and with active Room Compensation adjust the settings so you automatically get the best sound possible. The whole thing can be controlled with the included remote or with a companion app on your smartphone, which gives you the ability to save presets and set the ambiance at the touch of a button. And yeah… it’s 80 grand. The most beautiful and useless thing I’ve ever seen.